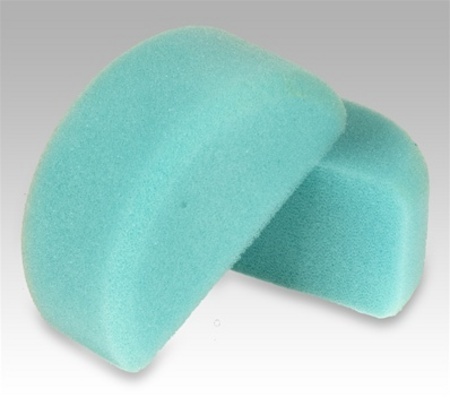 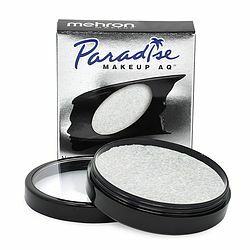 Paradise Makeup AQ's new pre cut teal sponge will load your makeup with ease and give your design a smooth satin finish. 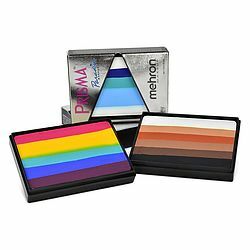 Easily washes with soap and water. 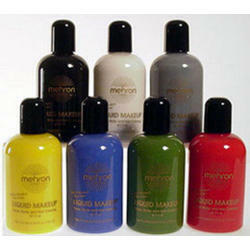 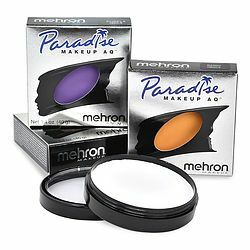 Paradise Makeup AQ Prisma BlendSet. 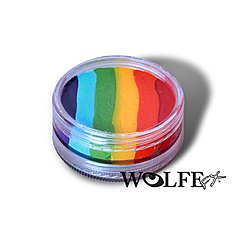 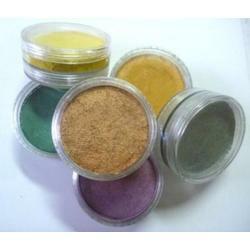 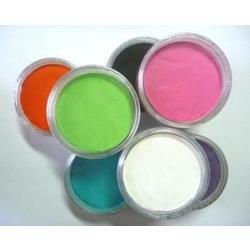 Wolfe Makeup Essential Rainbow 45g 1 LEFT!